Commercial Locksmith – The key to all of your security needs! 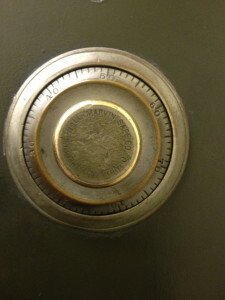 Prestige Locksmith commercial locksmith services are San Diego’s highest rated. Our commercial locksmith service has all of the right tools and skills for any commercial locksmith job. From locks and keys, door repair to deadbolt installation, we can help you! We are on standby and ready to serve you. 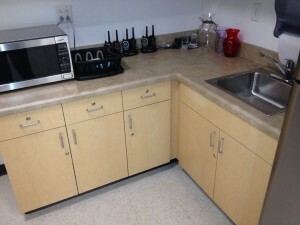 If you own a commercial building in San Diego, security is one of your biggest concerns. You need a reliable commercial locksmith in San Diego whom you can depend on for all of your security needs. 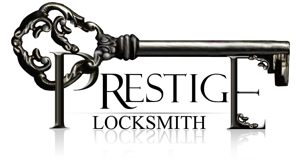 Prestige Locksmith is proud to offer the most all-inclusive commercial locksmith and security systems for your needs. Whether you get locked out of your business, you need a safe opened, or a file cabinet unlocked call us. Our servoces are available 24 hours a day! San Diego Prestige Locksmith offers a complete array of high specialized locksmith services. 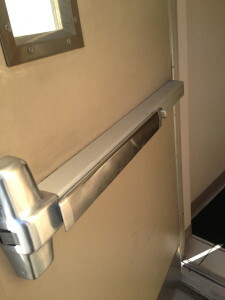 We can handle whatever lock service that your particular circumstance requires. With access to all of the most state-of-the-art tools and technology, combined with years of training and experience, we have proven our business to be the absolute best overall commercial locksmith service in San Diego county. While you are here take a moment to read all of the many positive reviews and testimonials that we have received from our past clients. The key to our success is in the satisfaction of our past customers. Will you be the next satisfied customer?